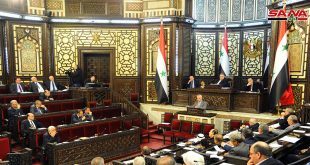 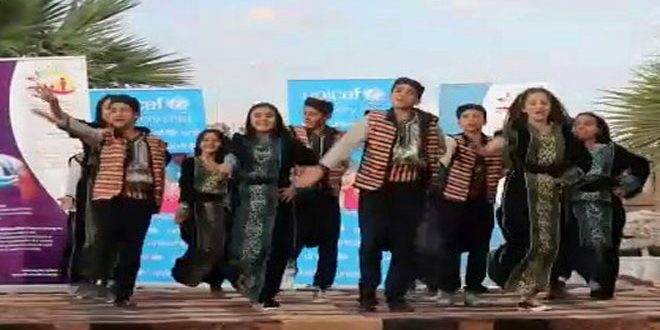 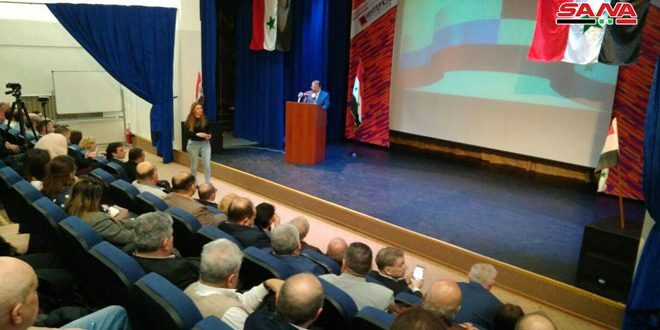 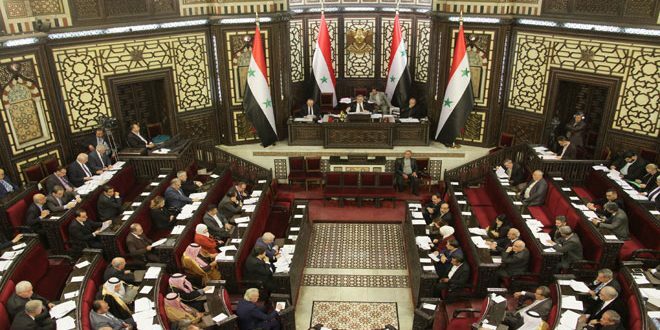 Damascus, SANA- The People’s Assembly passed during its session on Tuesday a new law regulating the work of the Culture Ministry. 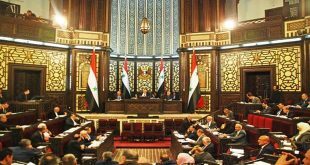 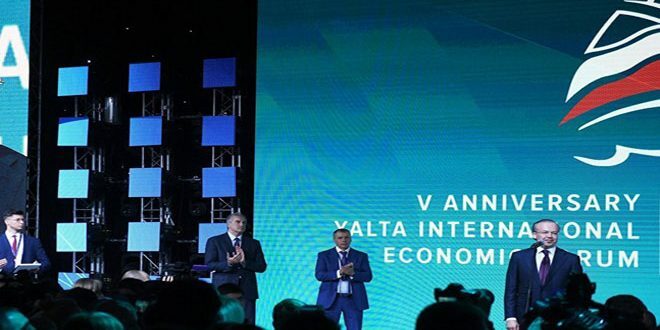 According to the new law, the Ministry’s duties include encouraging research, composition of works, translation, publishing, and innovations in different cultural aspects, as well as establishing traditional, artistic, and public museums, promoting contact with foreign cultural and artistic institutions, inviting the world’s prominent cultural, artistic, and intellectual figures to visit Syria, and holding bilateral cultural events. 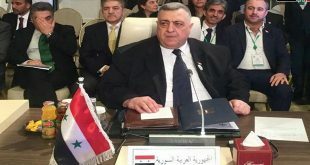 Minister of Culture Mohammad al-Ahmad asserted that the new law aims at keeping up with the large social developments witnessed in Syria, and that the old law’s articles regulating the work of the Ministry have become outdated, as they date back to the days of the Syria-Egypt union, and they no longer comply with the organizational and managerial needs of the cultural sector.